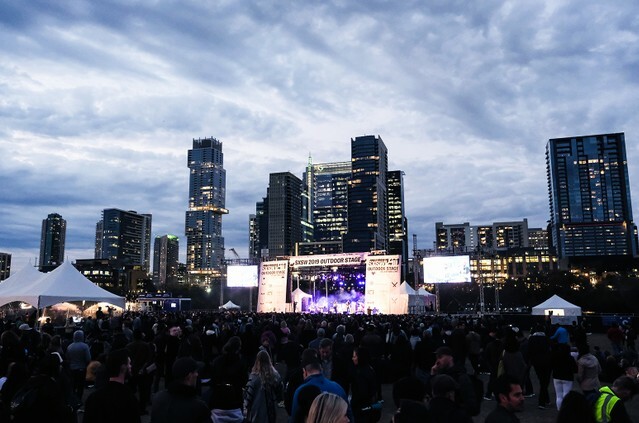 Austin’s police chief is pledging more security for the city’s entertainment district following multiple shootings over the weekend as the South by Southwest Festival drew to a close. The Austin American-Statesman reports officers responded to three separate shootings Saturday morning that sent five people to the hospital. Two more shootings occurred within 24 hours, including Austin officers exchanging gunfire early Sunday (March 17) with an unidentified man near where the SXSW festival was held. Police Chief Brian Manley called the weekend of violence “unacceptable.” Manley said none of the shootings appear to be related. He said the department will not let the city’s entertainment district become a place where shootings are a “common occurrence.” Manley plans to meet with department leaders this week to ensure the district has additional officers on duty.